Finding a tax expert, choosing the right deductions, or using the right software — this section is anything but taxing. 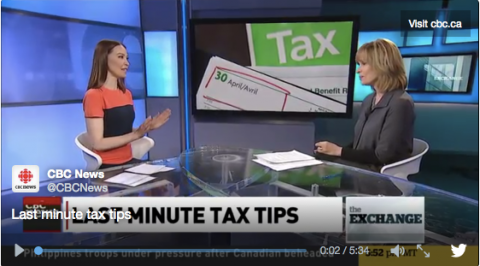 I sat down with host Dianne Buckner on CBC's The Exchange to share a few untaxing tax tips that could help you cut a smaller cheque to the CRA before the April 30th, 2016 deadline. Get filing! An unbiased review of StudioTax tax preparation software. 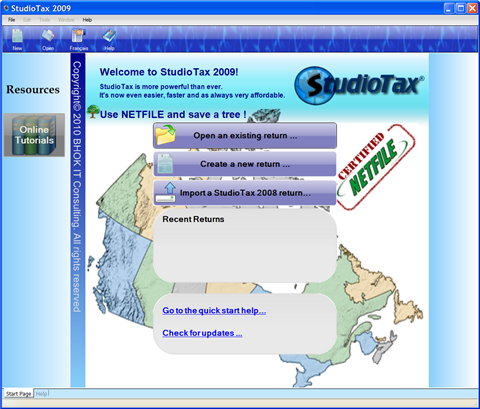 StudioTax is free tax software for Canadians. 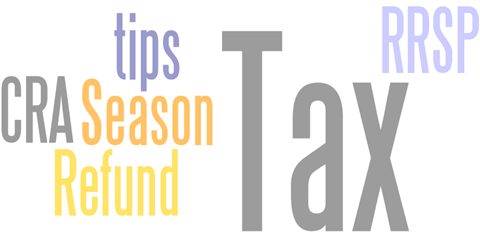 These top 5 tax tips for Canadians will help you save money on income tax.